Check out The Loop & find upcoming events below! 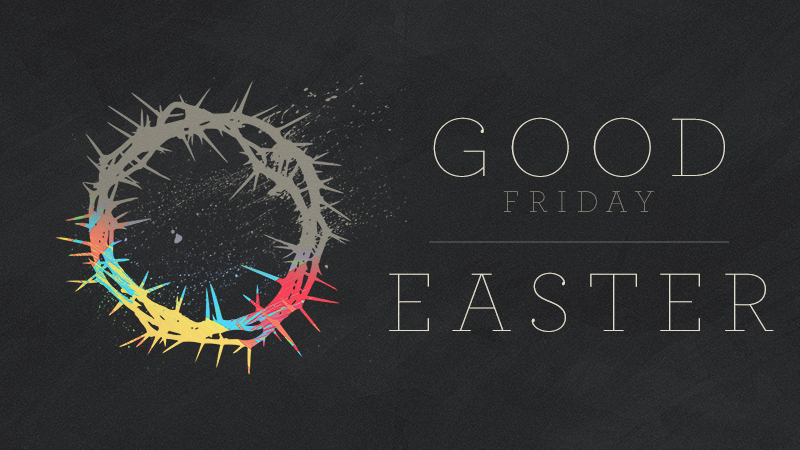 *No Kids Ministry during 8:00A services. Men, come enjoy food, friendship & a great round of golf! Register as a four-some or individual by May 1. We’ll start with a brunch buffet at 10:30A. Tee times run in a scramble format from 11:00A-12:40P. We’ll also have prizes, including a chance to win $100! 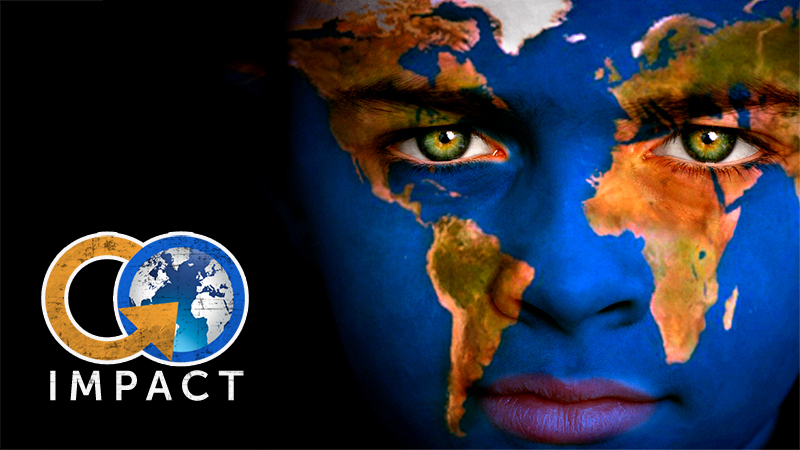 Let a student work for you as they earn money for their mission trip this summer! 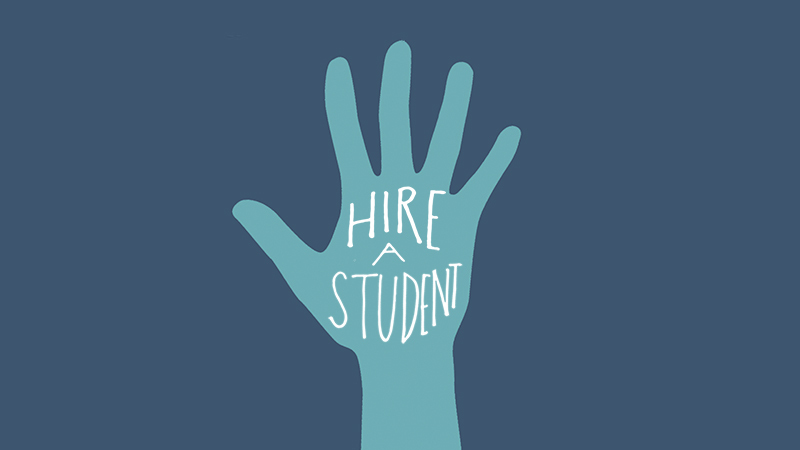 For more information or to hire a student, email Tami.Hodges@2RC.tv. 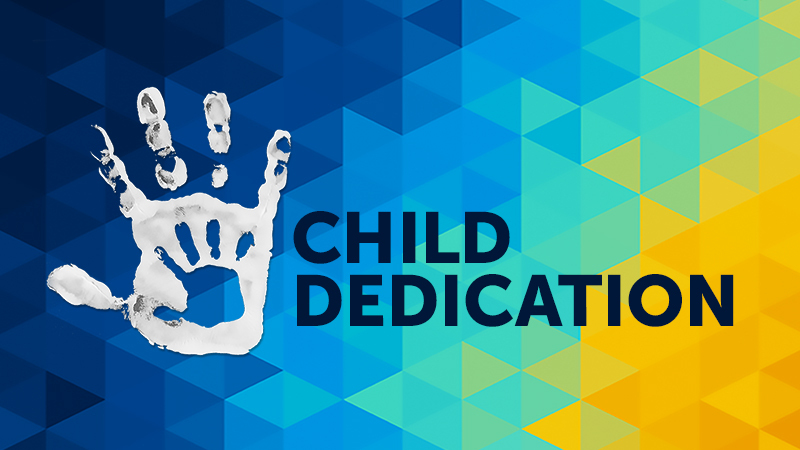 A child dedication service is an opportunity for parents to publicly declare their intent to raise their child in a way that honors God. It’s also a time for family, friends and the church to say we will partner with you, as best we can, to see that this takes place. 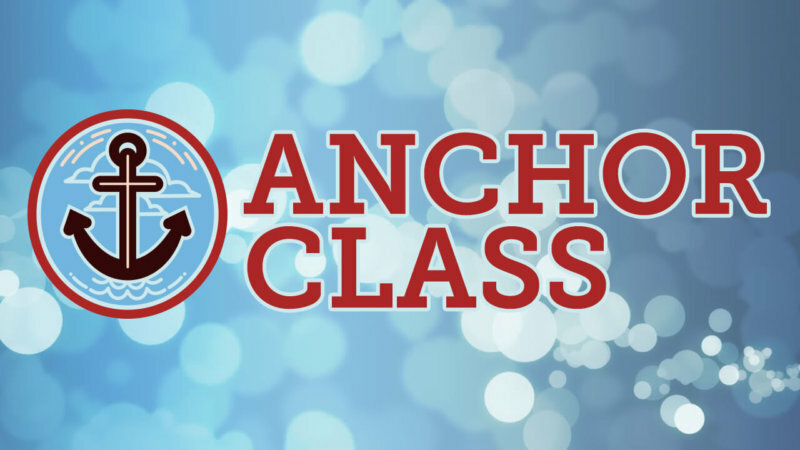 The Anchor is a 45-minute class for parents & kids (K-5th) to learn about what it means to have a personal relationship with Jesus. Cost is free, but space is limited. 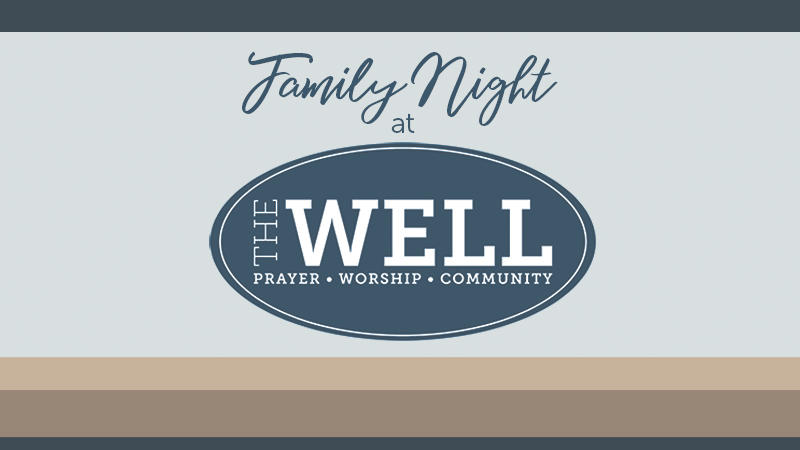 Join us for an interactive prayer & worship experience for you & your family to meet with God in a deeper way. Middle & high school students from both campuses will gather together for a night of worship & a celebration of baptisms. 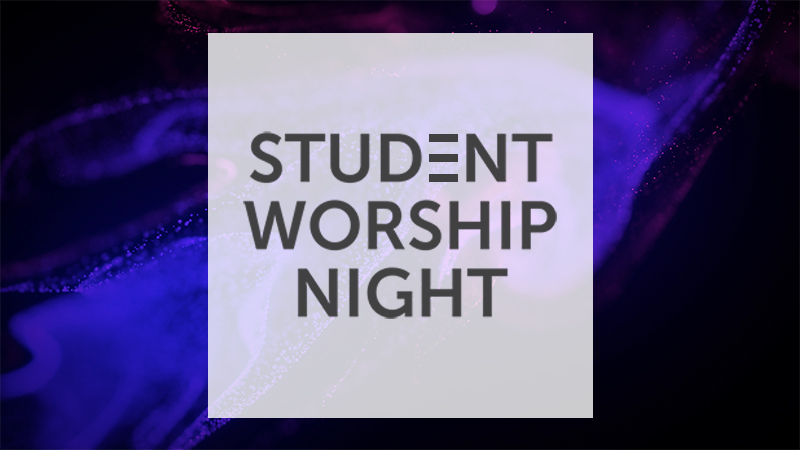 Want to be baptized at Student Worship Night? Sign up below. 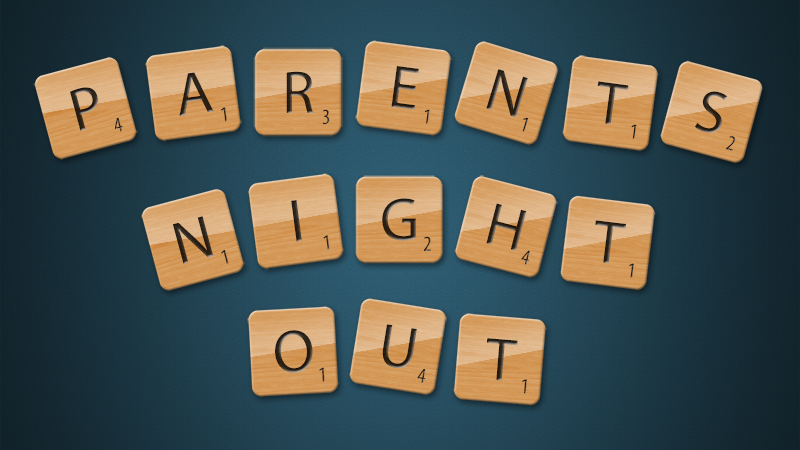 Drop your kids, ages 3 years-5th grade, for a fun night for them, and a quiet night for you! All proceeds go toward high school students’ summer mission trips. If you have dreamed about walking where Jesus walked, Brad & Beth, along with a local biblical archaeologist, will be leading this 12-day trip to the Holy Land. Want to know what’s going on with Student Ministries?